Lyrics of London 2 - Harjot from Album Heer Saleti. Lyrics of the song are written by Veet Baljeet and Music is done by Bhinda Aujla. 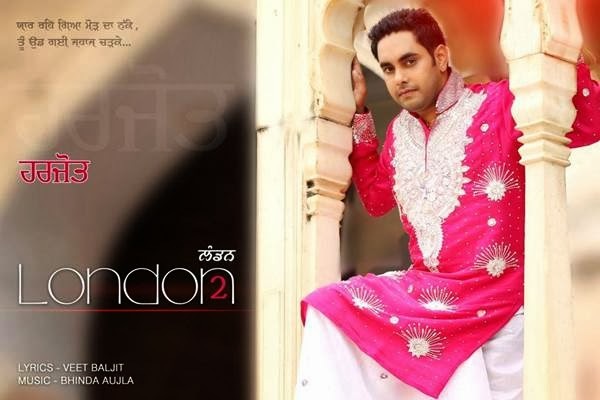 Video of London 2 is directed by Sandeep Sharma Ji.